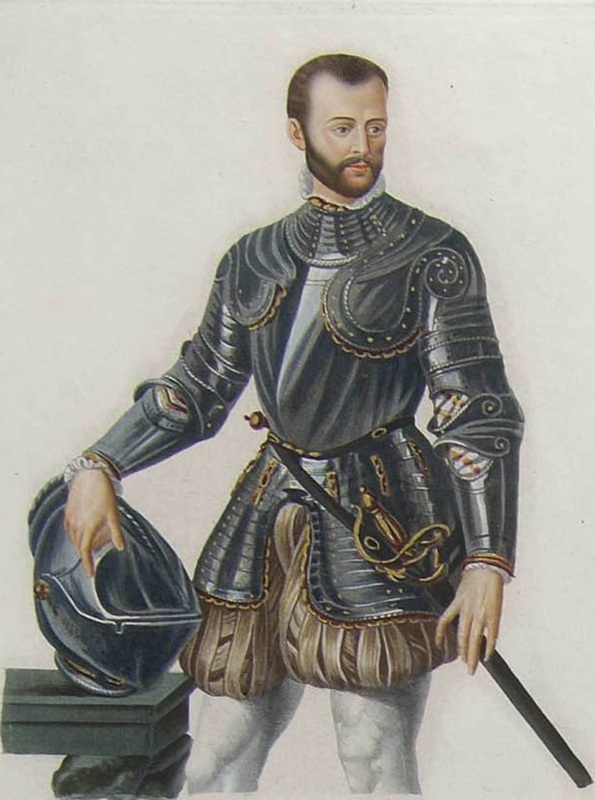 Alfonso II d’Este, who was to be the last Duke of Ferrara, was born on this day in 1533 in Ferrara in Emilia-Romagna. Famous as the protector of the poet Torquato Tasso, Alfonso II also took a keen interest in music. 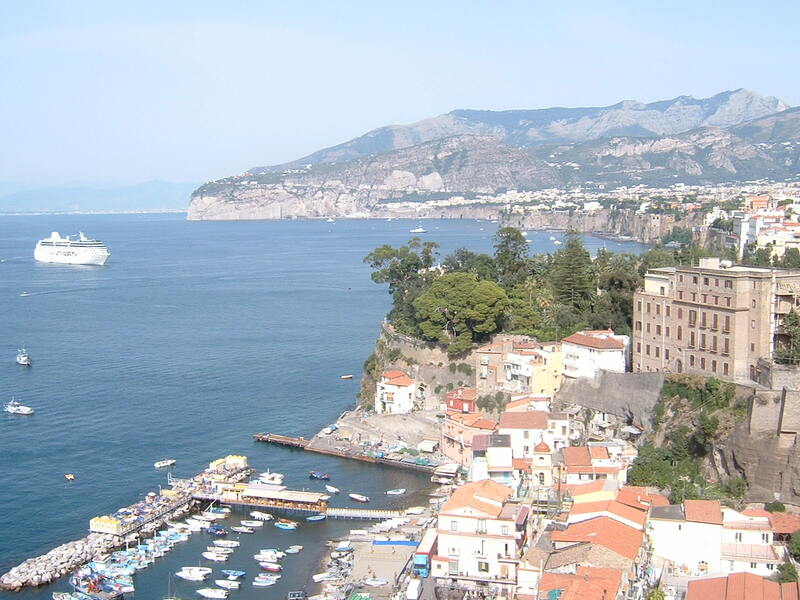 He was also the sponsor of the philosopher Cesare Cremonini, who was a friend of both Tasso and the scientist and astronomer Galileo Galilei. Although he was married three times, he failed to provide an heir for the Duchy. Alfonso was the eldest son of Ercole II d’Este and Renée de France, the daughter of Louis XII of France. 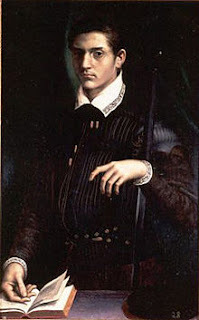 As a young man, Alfonso fought in the service of Henry II of France against the Habsburgs but soon after he became Duke in 1559 he was forced by Pope Pius IV to send his mother back to France because she was a Calvinist. In 1583 he joined forces with the Emperor Rudolf II in his war against the Turks in Hungary. Alfonso II was proficient in Latin and French as well as Italian and like his ancestors before him encouraged writers and artists. 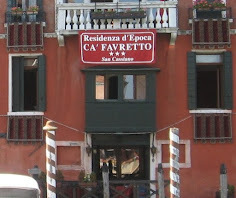 He welcomed the poet Tasso to his court in Ferrara and he wrote some of his most important poetry while living there, including his epic poem, Gerusalemme Liberata. He was also the patron of poet and dramatist Giovanni Battista Guarini and professor of natural philosophy, Cesare Cremonini. The composer Luzzasco Luzzaschi served as his court organist and Alfonso II sponsored the concerto delle donne, a group of professional female singers who became renowned for their technical and artistic virtuosity. Their success revolutionised the role of women in professional music, inspiring other, similar groups to be set up in the powerful courts in Italy. 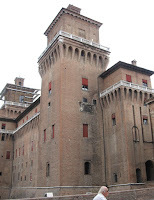 Alfonso II raised the glory of Ferrara to its highest point during his reign and had the Castello Estense restored after it suffered earthquake damage in 1570. After his death in 1597, Alfonso II’s cousin, Cesare d’Este, was recognised as his heir by Rudolf II, Holy Roman Emperor. 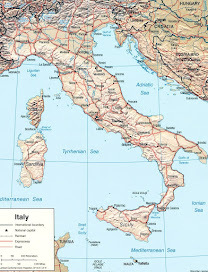 However, Pope Clement VIII refused to recognise Cesare d’Este on the grounds of ‘doubtful legitimacy’ and incorporated Ferrara into the Papal States in 1598. Cesare d’Este and his family were obliged to leave the city and the government of Ferrara was turned over to the Cardinal Legate. 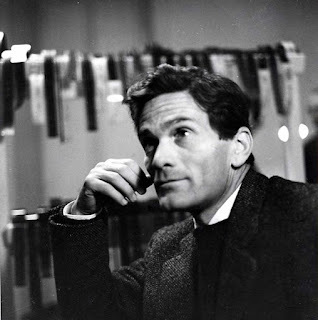 Alfonso II is believed to be the Duke of Ferrara that the poem, My Last Duchess, was based on, written by the English poet, Robert Browning, and published in 1842. 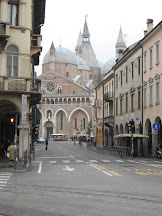 Ferrara is a city in Emilia-Romagna, about 50 kilometres to the north east of Bologna. It was ruled by the Este family between 1240 and 1598. 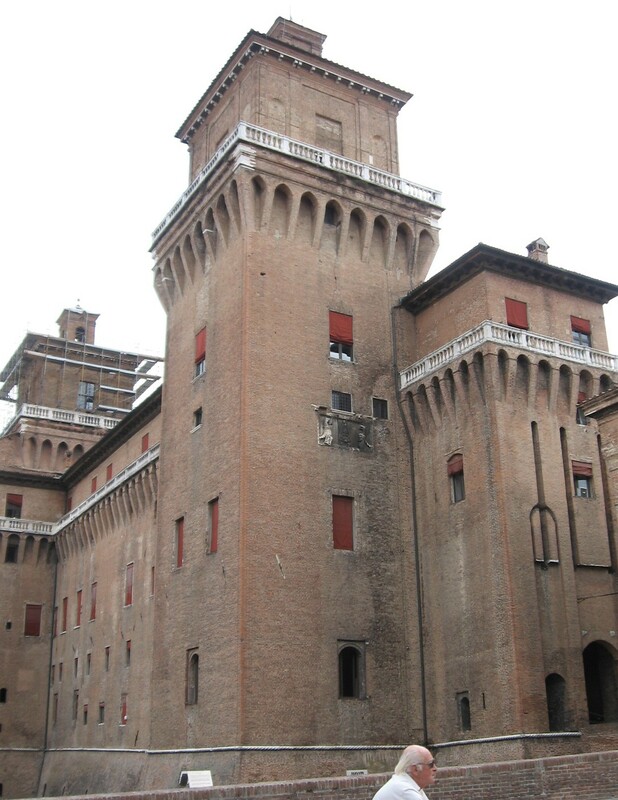 Building work on the magnificent Este Castle in the centre of the city began in 1385 and it was added to and improved by successive rulers of Ferrara until the Este line ended with the death of Alfonso II d’Este. 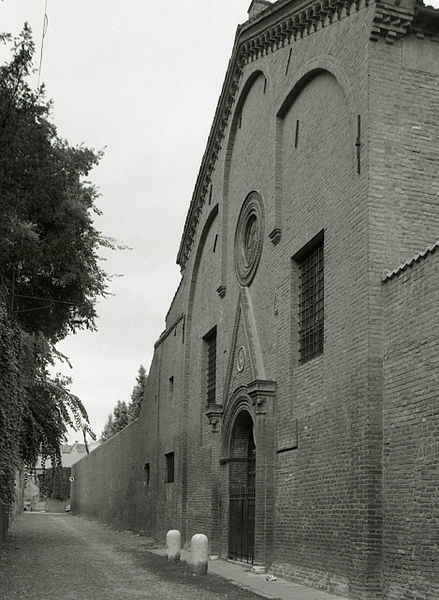 Alfonso II was buried in the Monastero del Corpus Domini in Via Pergolato in the centre of Ferrara, which was founded first as a house for penitent women and then became a Franciscan convent for Poor Clares in 1431. 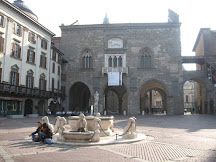 It is the burial place of many other members of the Este family, including Lucrezia Borgia, who was the wife of Alfonso I d’Este, Duke of Ferrara.